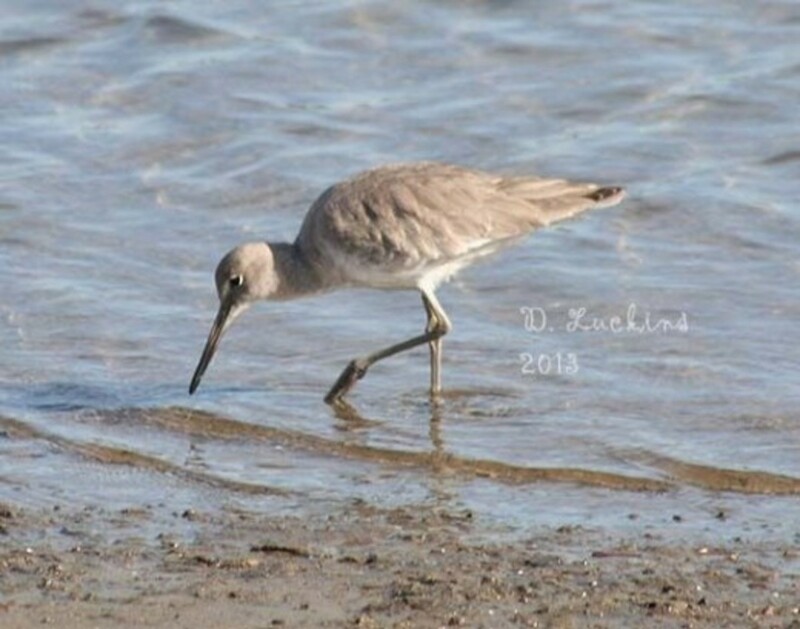 San Diego hosts many different kinds of shorebirds! San Diego, being on the Pacific Flyway, hosts many different types of shorebirds, especially during migration seasons and winter. Some shorebirds live here all year long, but most are only here for the winter. Many shorebirds have long migrations all the way from the arctic to almost all the way down to the antarctic. 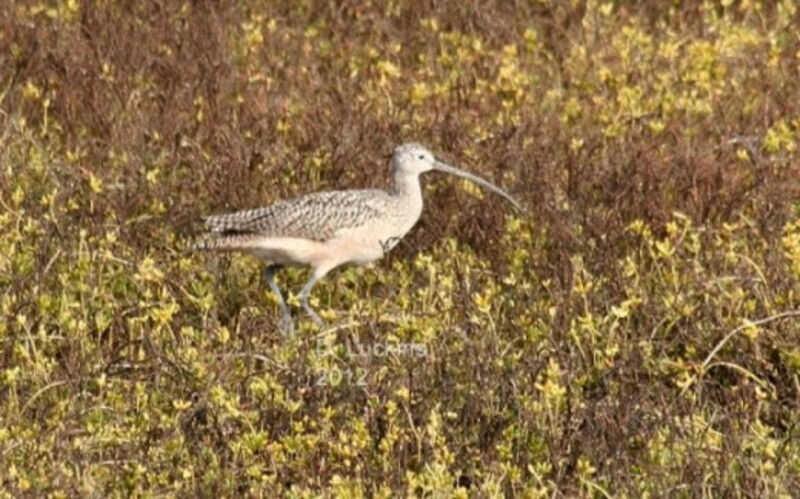 Some shorebirds are very endangered or on the decline, especially in other areas of the country. One of the challenges of shorebird watching in San Diego is that many of the birds are not in breeding plumage and look very similar. A lot of the identification texts only show the breeding plumage and not the duller winter plumage. Some of the birds arrive and leave with their full breeding plumage in the fall and spring. 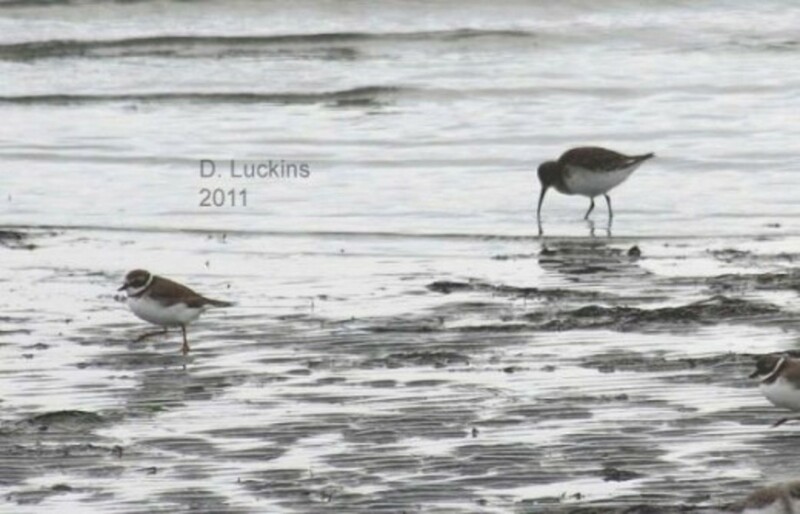 The best places to see shorebirds in this area is around river mouths and mudflats. There are several refuges and reserves all up and down the coast of San Diego county where shorebirds gather. 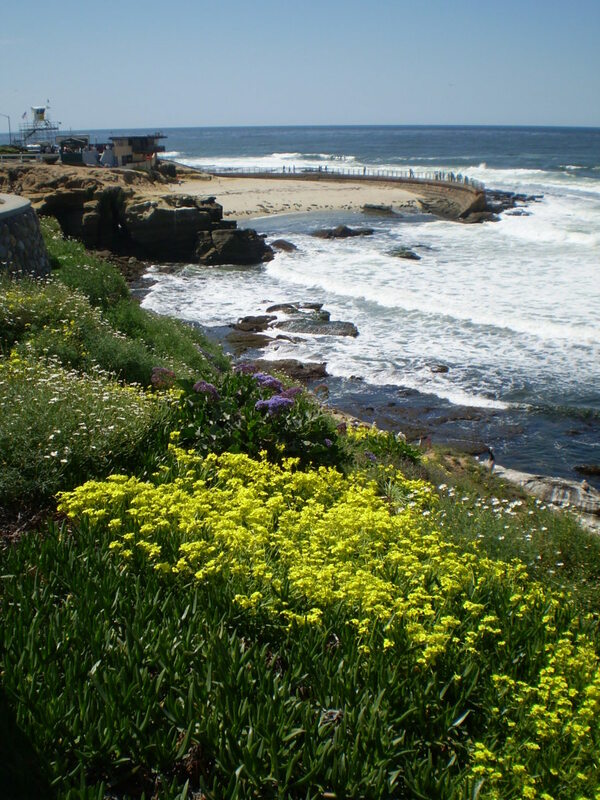 One of the best places to see them is around the southern end of San Diego Bay and around the Tijuana River Mouth. 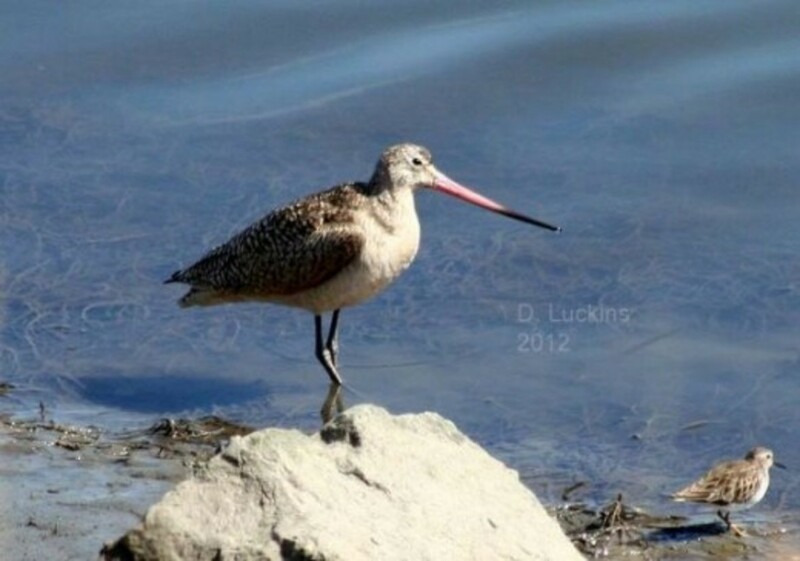 Good shorebird watching is often available around the San Diego River mouths and around Mission Bay. 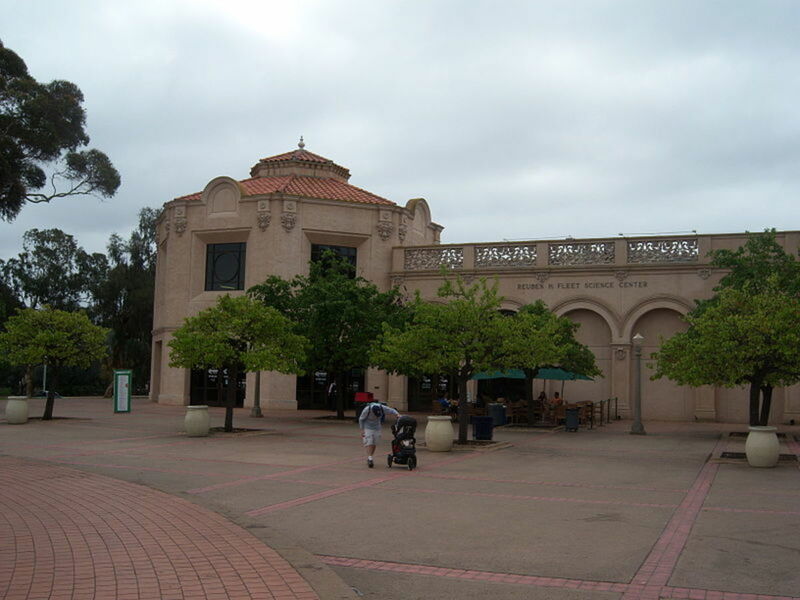 Contact the San Diego Audubon or Buena Vista Audubon Societies for more birding information. All of the photos in this lens were taken by me unless otherwise specified. 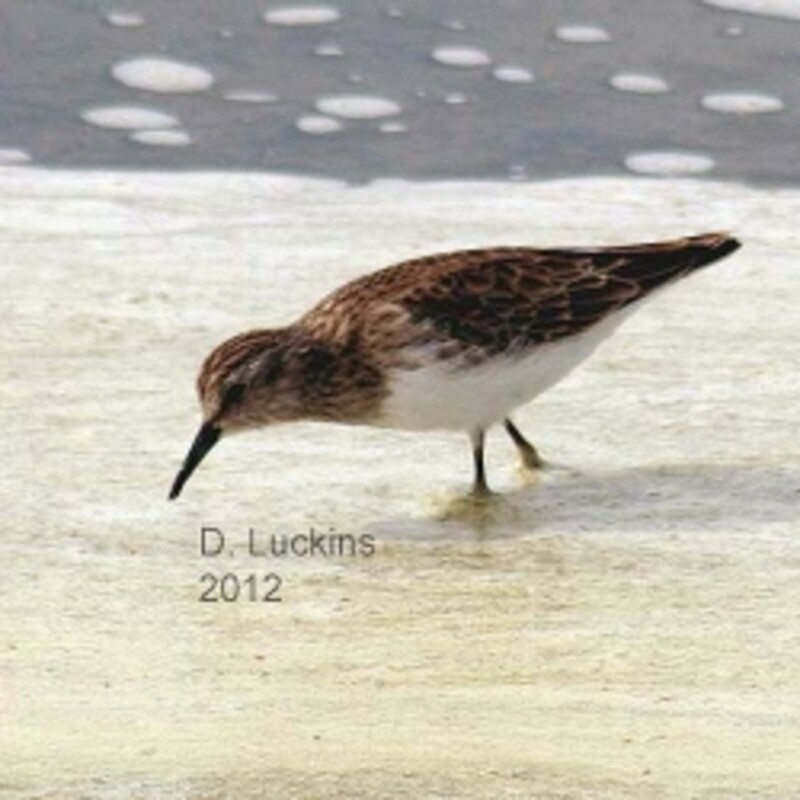 The photo for this module is of a least sandpiper at the South Bay Salt Works in Chula Vista. 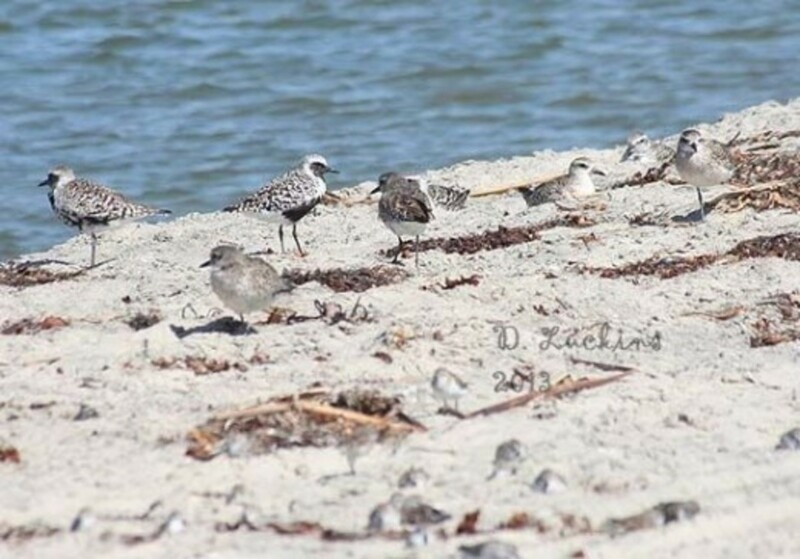 Black-bellied plovers are one of my favorites. 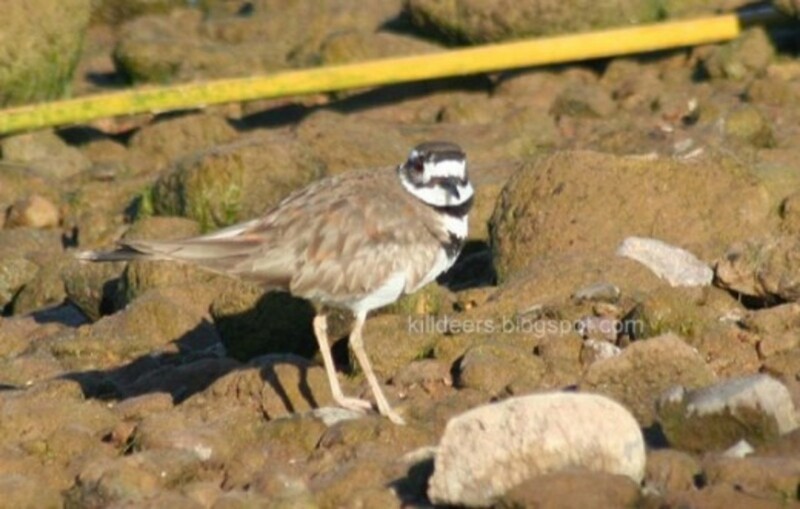 They are they largest of the plovers. Though you can't see their black bellies in this photo, they do get them as breeding season approaches. 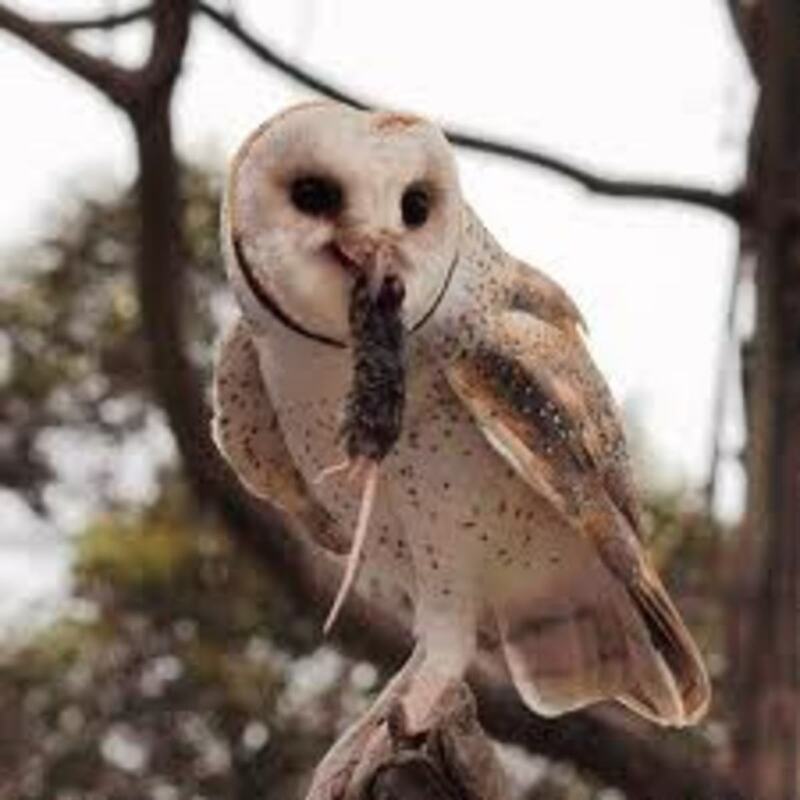 During breeding season, their bellies and chests are totally black, outlined with white and their back and wing feathers are black with white ends. 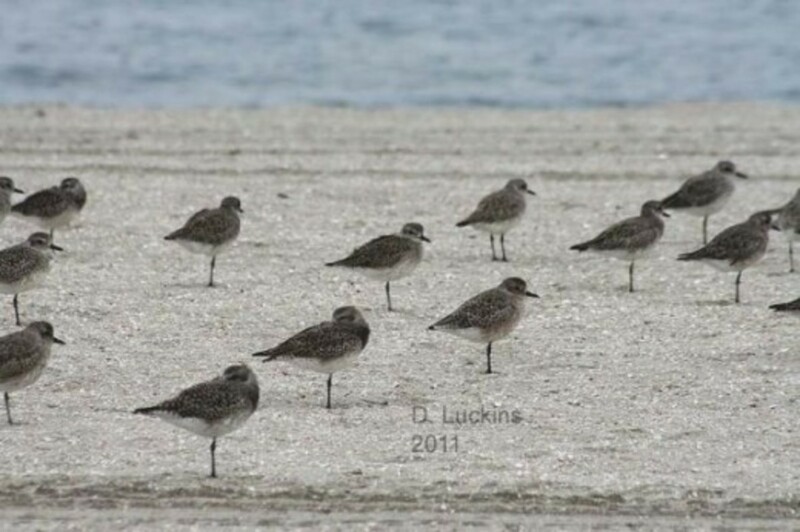 They look very similar to American and Pacific golden plovers, but with more white and gray than gold to their feathers. There is a photo in the slideshow that shows them transitioning into their breeding plumage. 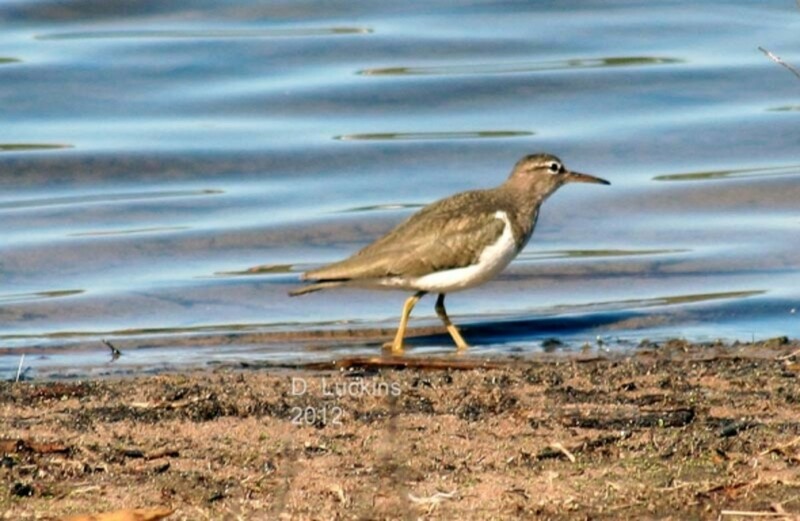 The best places to see these birds is any place where there is sand to roost and mud flats to feed on. In fact, most plovers prefer that kind of habitat. I've seen them mostly in the south bay and in the San Diego River mouth. 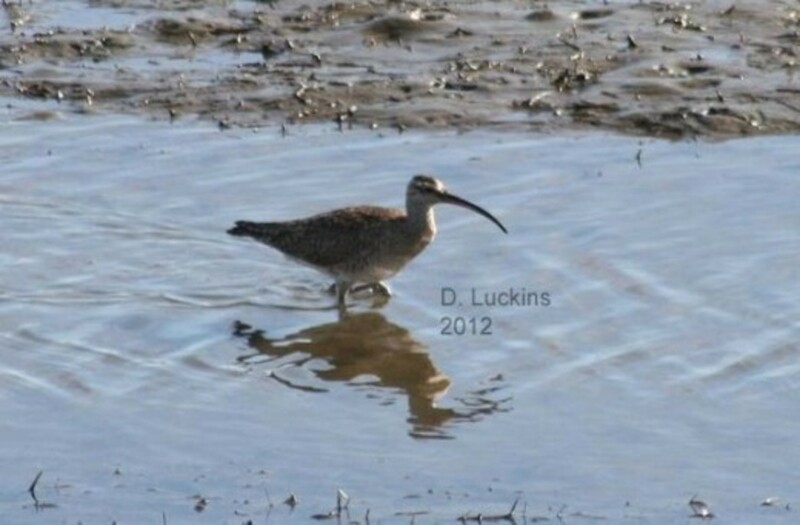 Whimbrels and long-billed curlew are fun winter visitors to watch. They usually like brackish or salt water areas like river mouths and bays. This photo was taken in the San Diego River mouth, but I've also seen them at Famosa Slough and the South Bay. 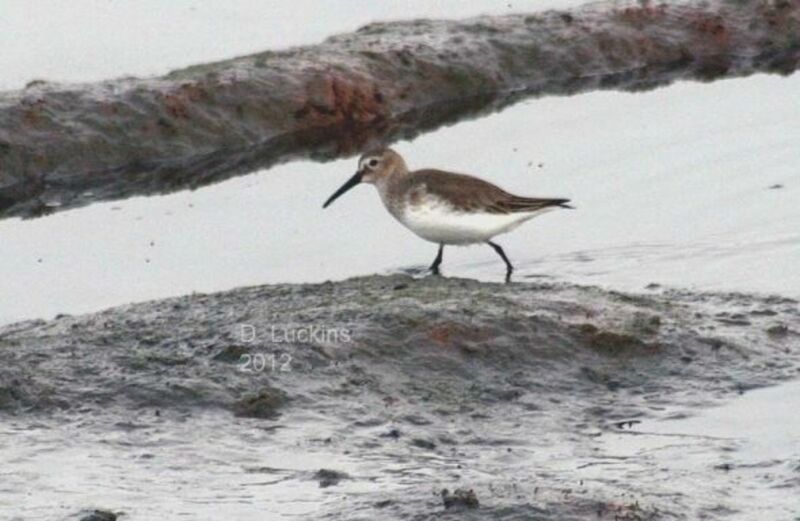 There are two types of dowitchers that visit San Diego. One is the long-billed dowitcher, like this one, are more likely to be seen inland and near fresh water. The other is the short-billed dowitcher which tends to be seen in salt and brackish water. It is very hard to distinguish the two in their winter plumage. As breeding season approaches, it becomes easier to tell the difference between the two. 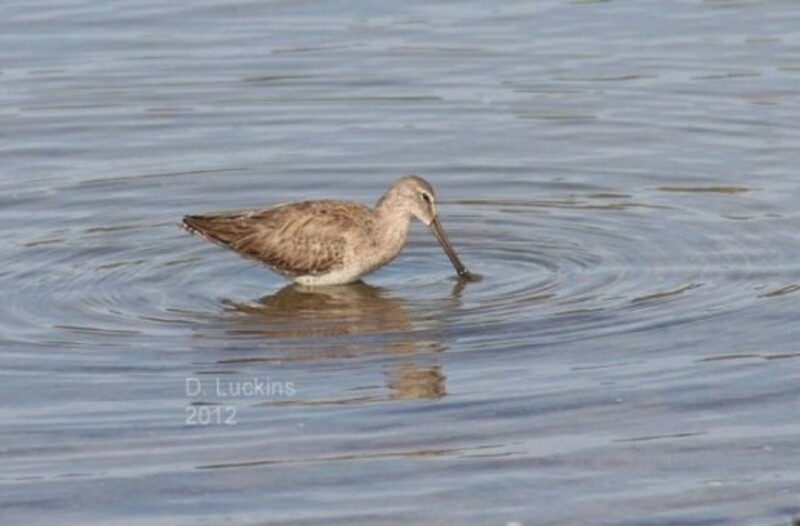 I've found long-billed dowitchers at Lake Murray and one in the South Bay and short-billed dowitchers in the South Bay and Famosa Slough. Marbled godwits and least sandpipers are commonly seen in the fall, winter and spring. Godwits like to hang out with willets and least sandpipers and least sandpipers also like to hang around other sandpipers. I found these two in the San Diego River mouth, but they like to hang around Mission Bay and San Diego Bay, too. Here are a few products I've picked out related to shorebirds. This book has a ton of shorebird photos from all over the world. Fantastic reference. I recommend every shorebird addict buy this book. Black-necked stilts live all year round in San Diego and they even breed here, too! I've seen them breeding at Famosa Slough. 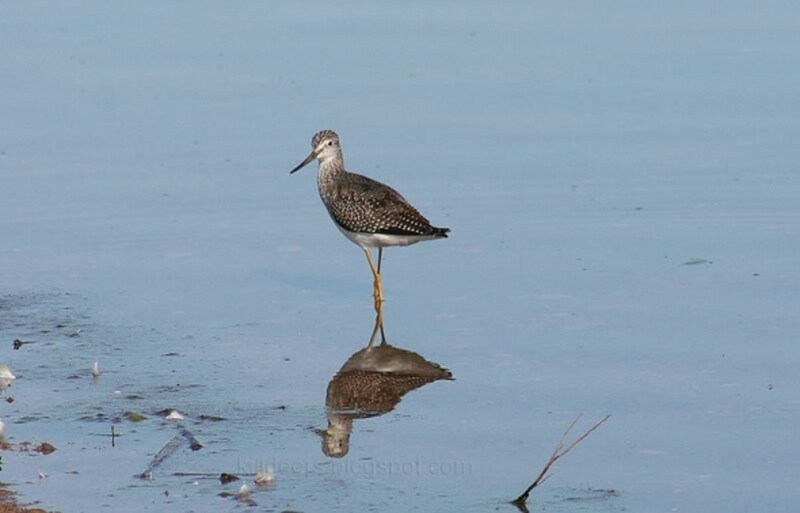 Also, in the San Diego South Bay, there are usually a lot of these birds, especially in the winter. 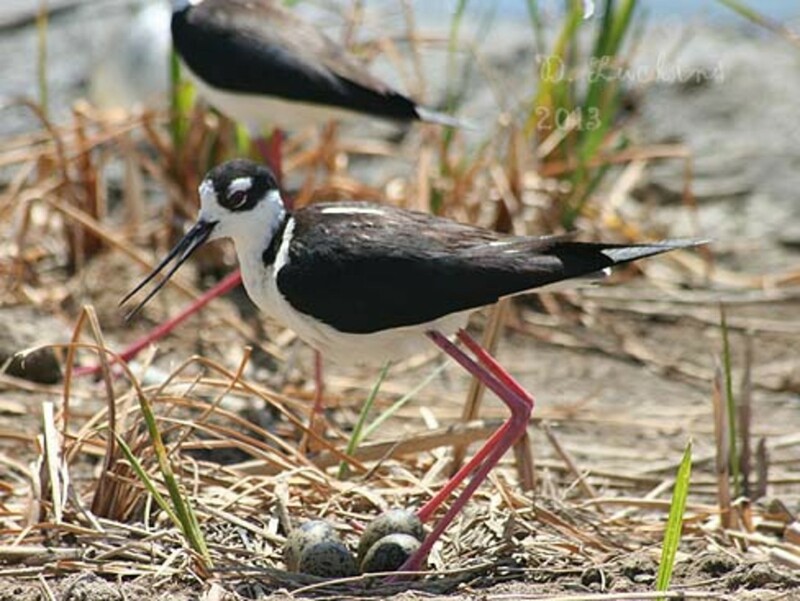 Here is a male stilt guarding a nest. 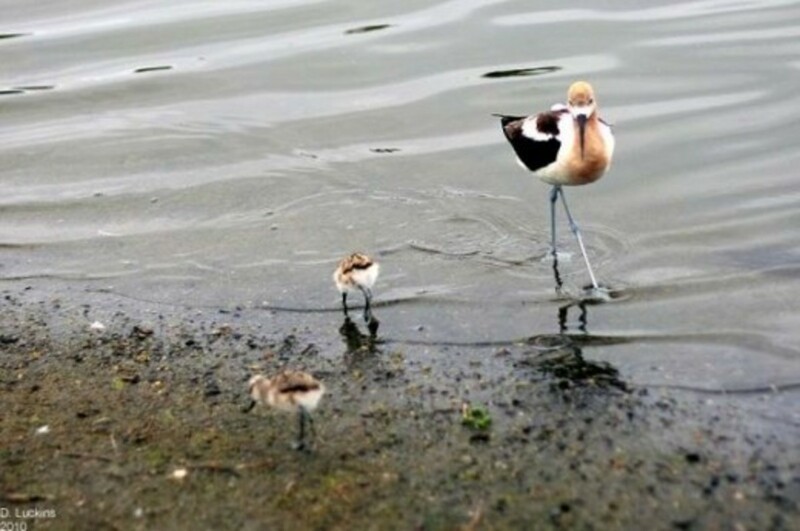 American avocets live and breed here in San Diego all year. In the winter, their necks are white, but during breeding season, their necks turn red. 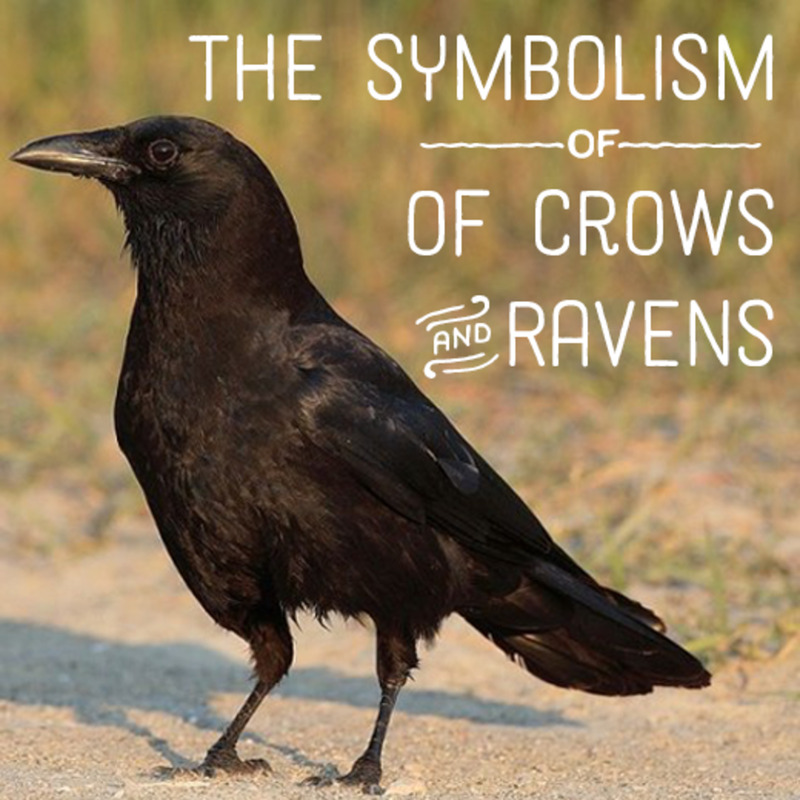 Males have a straighter bill and females a more curved bill. This family was seen at the Del Mar Fairgrounds where there is a slough that goes around and near the racetrack. I've also seen avocets in many other places including the San Diego Bay. Willets are extremely common here in San Diego. They can be found anywhere there is salty or brackish waters. 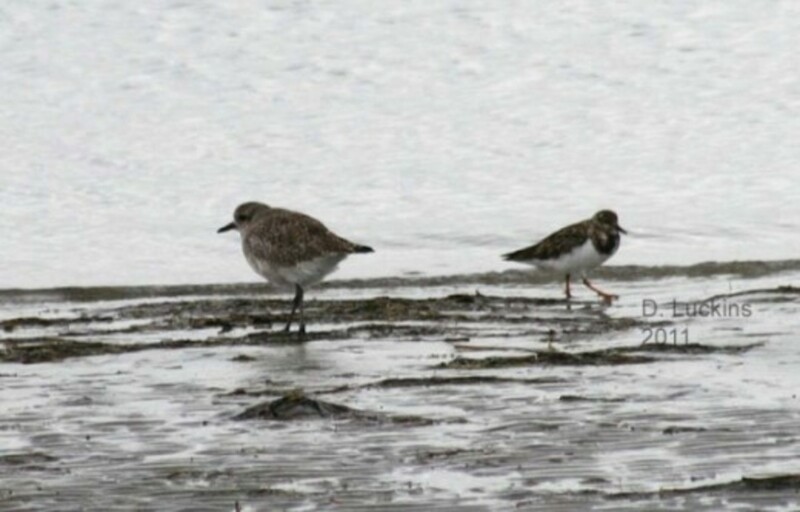 They can be found both on mudflats or in marshes and sloughs. I made a whole lens about willets here. This photo was taken on Fiesta Island, but they like to be everywhere in Mission Bay. Hundreds of them hang out in the South Bay in the winter. Snowy plovers live in San Diego all year around and are a local favorite. 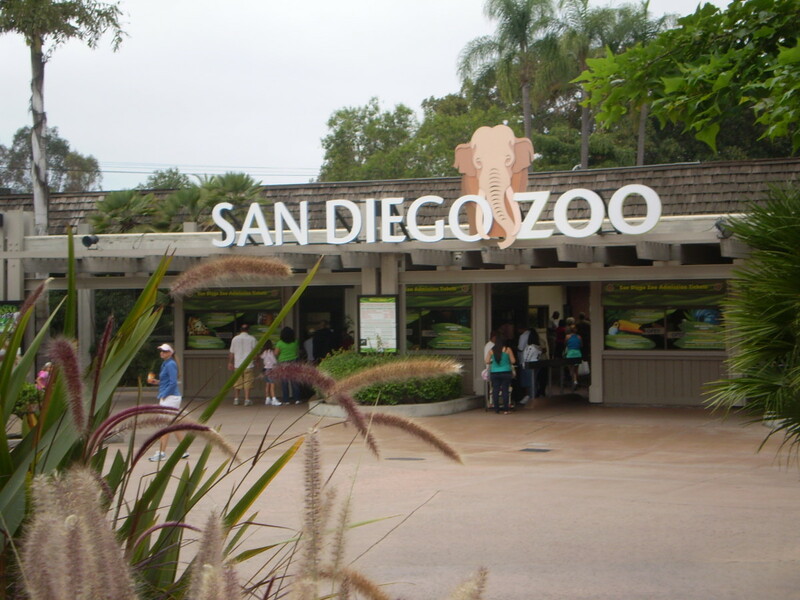 The kind that live here are the threatened western subspecies. 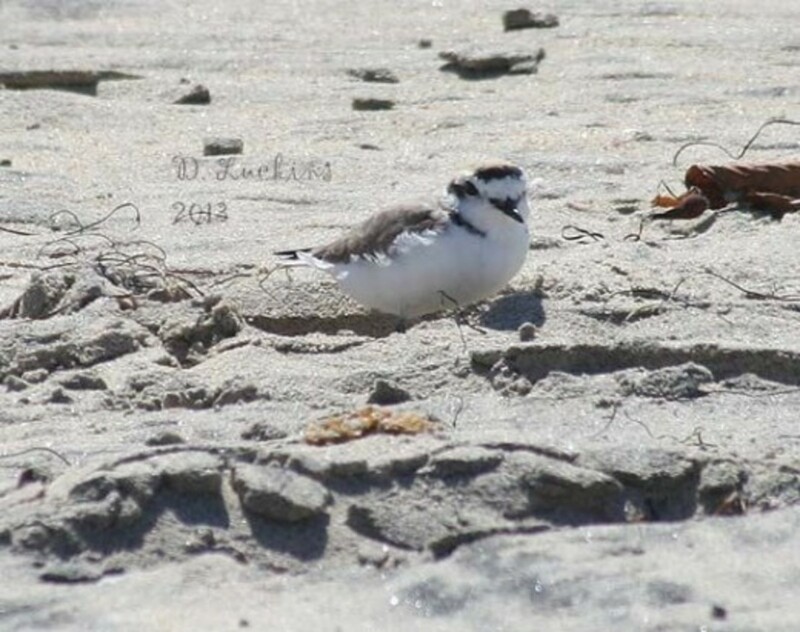 You can see snowy plovers in the San Diego South Bay and a few other places. It's best to observe them before breeding season as part of the beaches and sloughs are roped off so they can nest. Even standing nearby can be a disturbance to them. In order to better identify shorebirds, especially in winter plumage (which many of the shorebirds in San Diego are), you need good optics. Birding scopes range in price from less than $100 to several thousands. Here is one of the best ones around. The Swarovski brand has an excellent reputation as being top notch. This one even has a choice of eyepieces and is excellent even if you wear eyeglasses. It's not a beginner's scope, but it's one of the best on the market. Fun lens! I love birds and the beach. Really nice article! I live on the coast here in Washington state and go beach combing on a regular basis; we have a fair variety of birds come through here. I know they're not shorebirds, but San Diego bay was the first place I ever saw Black Skimmers. That was a fun one for me. Thanks for the great lens! It would be fantastic to be able to see those birds for myself maybe sometime or another. Love the photos.Thanks for a nice looking lens. Love the pics. Nice job. Living on Puget Sound the most amazing shore birds we see are the bald Eagles. When they drag a salmon to the beach it's amazing. Good lens. We moved from eastern side of North Carolina to the western. While the mountains are spectacular we miss the shore birds terribly. Every drainage ditch, pond or little patch of water provided the possibility of spotting some beautiful feathered creature. All birds are beautiful but there's something special about those long-legged birds that frequent waterways. 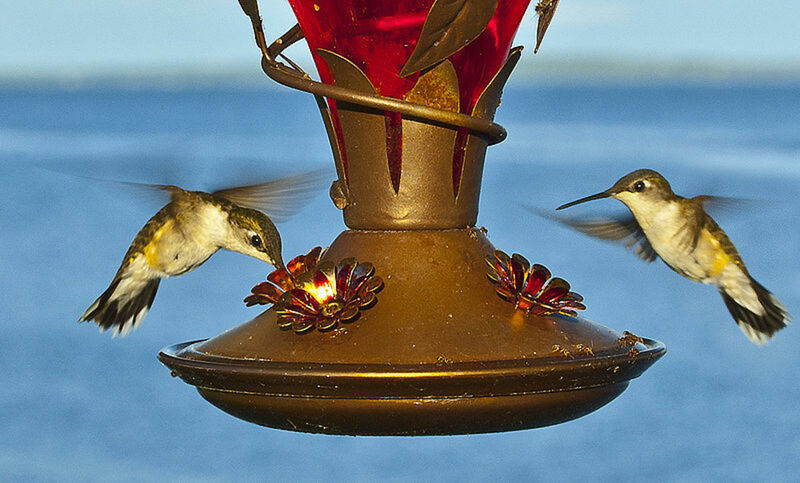 Thank you for sharing the birds from your side of the country through your lens and lovely photos. @SteveKaye: Thanks Steve. I recently saw your lens about your trip. I love willets, by the way. They seem to really like me, too, and will fly up to me. Wow! You know about birds. Thank you for publishing this lens. I enjoyed seeing the photos. They're great. Ah, so delightful to sit back and enjoy the many shorebirds ... love their extended beaks. @naturegirl7s: Thanks! I forgot to put in American avocet. I will probably put fresh photos up after baby season as I'm doing nest monitoring. Lovely photographs, it's like taking a walk along the beach. 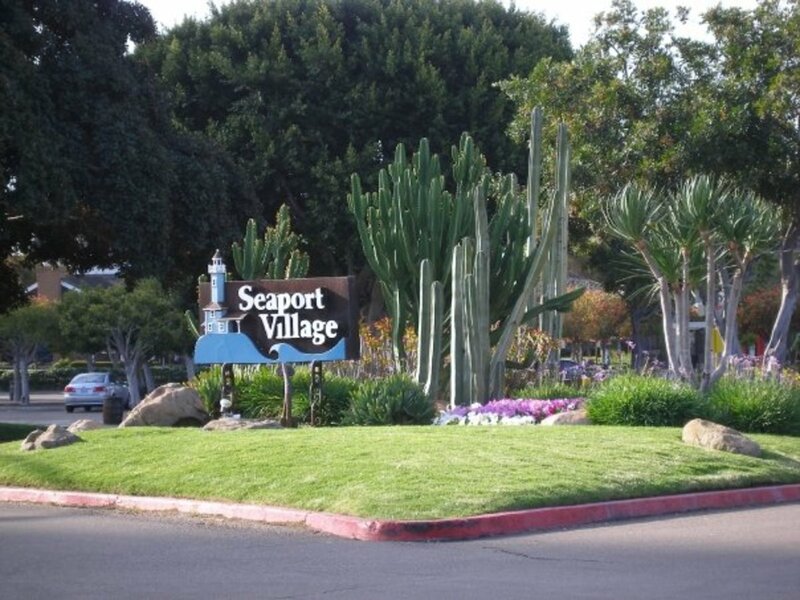 I enjoyed my time here. Blessed.